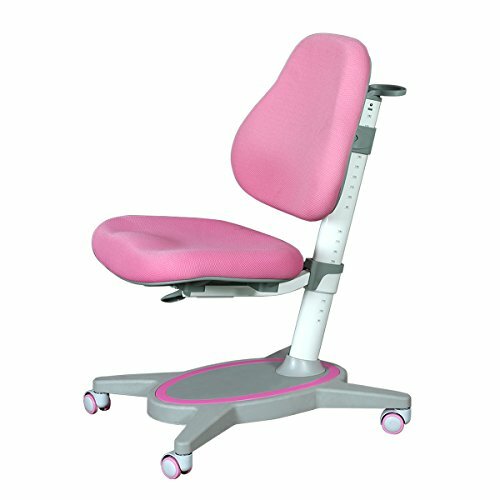 WLIVE Ergonomic Height Adjustable Children's Study Computer Chair(Pink) by WLIVE at Indsight. Hurry! Limited time offer. Offer valid only while supplies last.